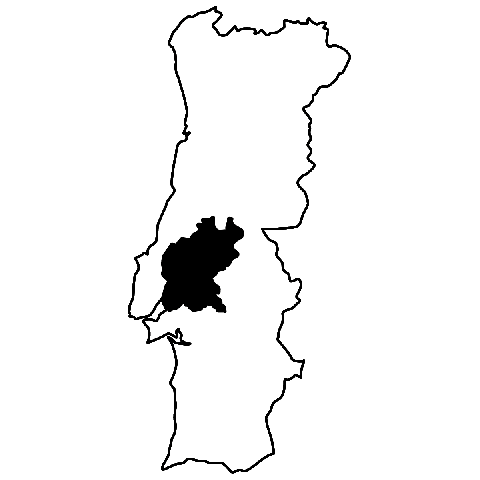 Bem-vindo a Portugal! Serve yourself a glass of this lovely silver-lemon colored white wine produced in the heart of the Portuguese valley of Tejo. On the nose you will detect notes of ripe apples and sweet spices which are typical of Arinto, an ancestral regional grape. The palate is fruity, too, with a beautifully soft texture and good fullness that leads gradually into a fresh and lively finish. An irresistible taste of Portugal! 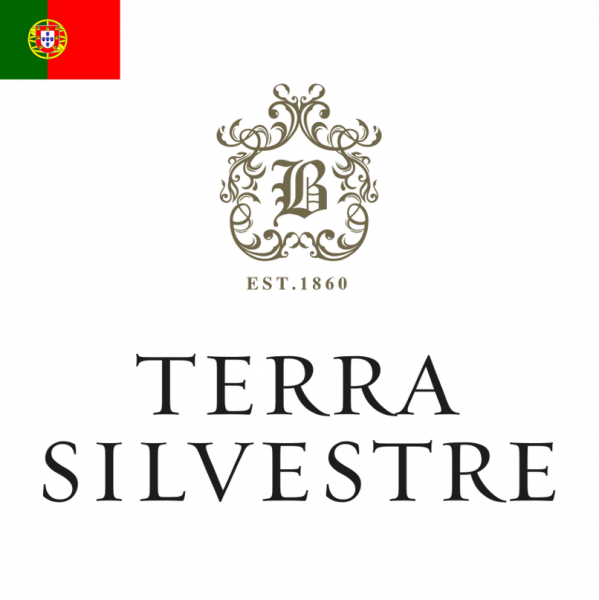 This estate’s history began in 1860 when Ignacio Batoreu and José N. Canteiro decided to plant vines in the Tejo valley, 100 kilometres north of Lisbon. In 1935, the founders’ respective grandchildren married each other, making the vineyard a true family business seeking to produce the best wines in the region. Today José Batoreu is in charge at the estate and continues to place a strong focus on local grape varieties.